As if hitting 15 home runs in the Derby the night before wasn’t enough, former Albuquerque Academy standout Alex Bregman hit a 10thinning home run in Tuesday’s Major League Baseball All-Star game and was named the Ted Williams Most Valuable Player Award. Bregman’s home run was one of ten homers on the night and turned out to be the game winning solo shot in a game where the American League beat the National League 8-6 in 10 innings. Bregman is the first Houston Astro to ever win an All-Star Game MVP. 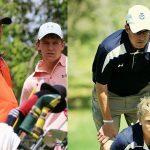 “It’s just an incredible two years for the Houston Astros,” Bregman said on the Fox Postgame Show. Bregman is coming off a World Series Championship with Houston last season. 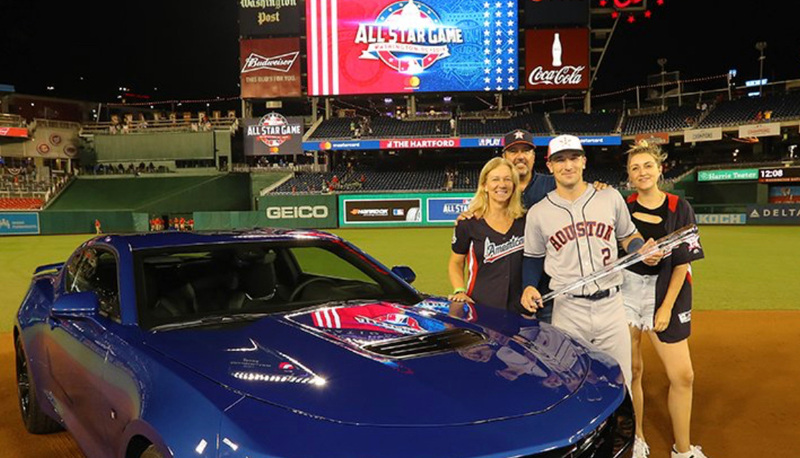 The All-Star game was played in Washington, DC and Bregman’s family has history in the area. “My dad grew up here and actually sat on Ted Williams’ lap, so this is really special to us,” the MVP said. The 24-year old Bregman was playing in his first All-Star game.